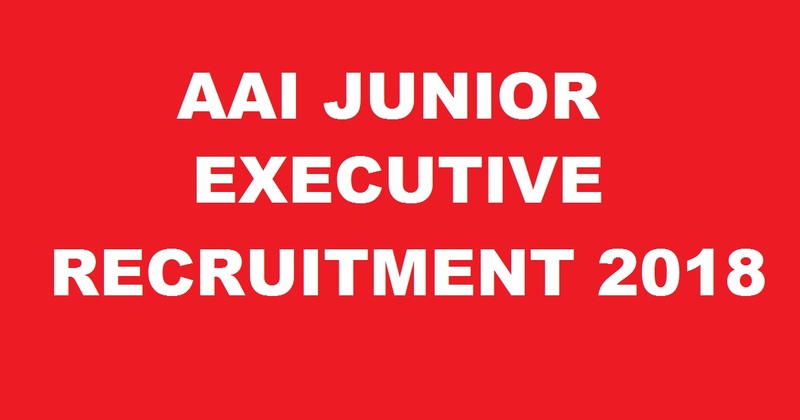 AAI junior executive recruitment 2018, apply online for 542 vacancy jobs 2018. 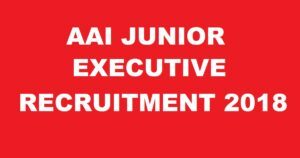 Airport Authority of India recruitment junior executive post- 2018. The interested candidates can now check the eligibility criteria, age limit, age relaxation, exam fee, last date of application and many more from the official notification provided in the official website of AAI. The interested and eligible candidates can also apply for the vacancy jobs from the official website or also from the direct link provided below. Aiport authority of India invites online applications through GATE – 2018 merit position of the junior executive ( electronics, engineering & architecture). The other details are mentioned in the official recruitment notification. The applying candidates must be minimum of age of 18 years and a maximum of 27 years old. The age relaxation will be declared by the government authority as per the rules. Relaxation in upper age limit is permissible up to 4-5 years for OB/ BC/ SC/ ST candidates. Junior Executive: The candidates will be selected on the basis of physical measurement, endurance test, and interview.